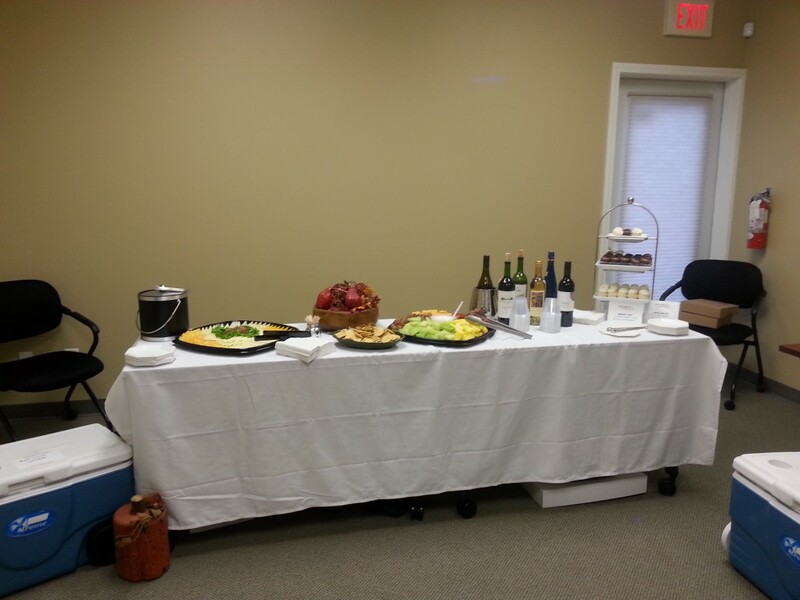 A couple weeks ago, I helped a Client host an open house at their new office space. An open house is a great marketing tool. It’s an excuse to reach out to your Clients and to show them how much you appreciate them! Offer door prizes or prizes that can be won in a drawing. Always have refreshments and be sure each individual leaves with marketing materials and a small, branded gift. Make sure your Clients know they can bring their friends. An open house is a great way to introduce Prospects to your business through a mutual connection. If your Clients have to come to your offices for meetings, make sure they know where you are. The worst thing that could happen is that they get lost coming to meet you for an actual appointment. An open house is a great way to avoid this uncomfortable situation. Next post: Is There Such a Thing as an “Event Consultant”?